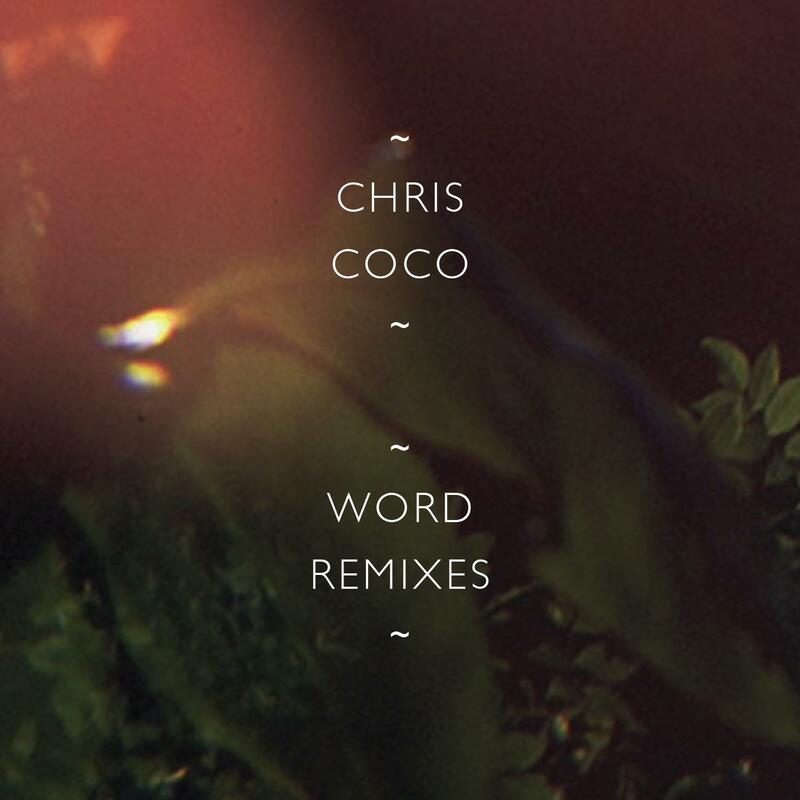 Coming off the back of the success from Chris Coco's last album - Freedom Street, 'Word' was the obvious choice for a brilliant single with some even more enticing remixes. To kick things off you are met by the genius and groove that is Leftside Wobble, creating a deep and heartfelt house remix; you are carried along with the old school vibe we all remember so vividly. The Timewriter enhances on the back room meets old school atmoshpere with this gracefully disonant remix. Playing on the big room pads; the once dominant vocal takes a comfortable back seat as the mix floats through you. DFRNT do exactly as the name suggests and really flip the mix on its head, this amazing remixes calls on the edgy dub bass line is hinted in the original mix but takes full force from it instead. A darker twist on the jazzy original. The Afterlife remix is that rythmatically driven, melodic roller you know is possible from the original, the track boasts a lounge house feel but with constant push you would expect of a balearic hit.